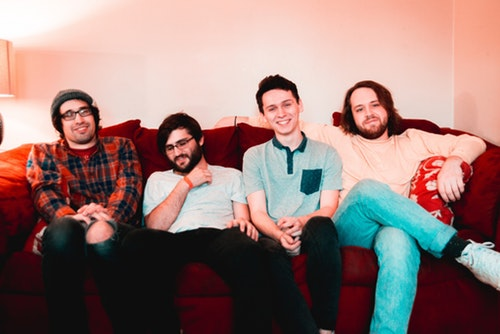 Fresh off their winter tour with Seaway, Trophy Eyes, Can’t Swim and Microwave in support of their refreshing debut LP Pilot, emerging pop-punk outfit Hot Mulligan have just revealed plans to hit the road once again here in 2019. 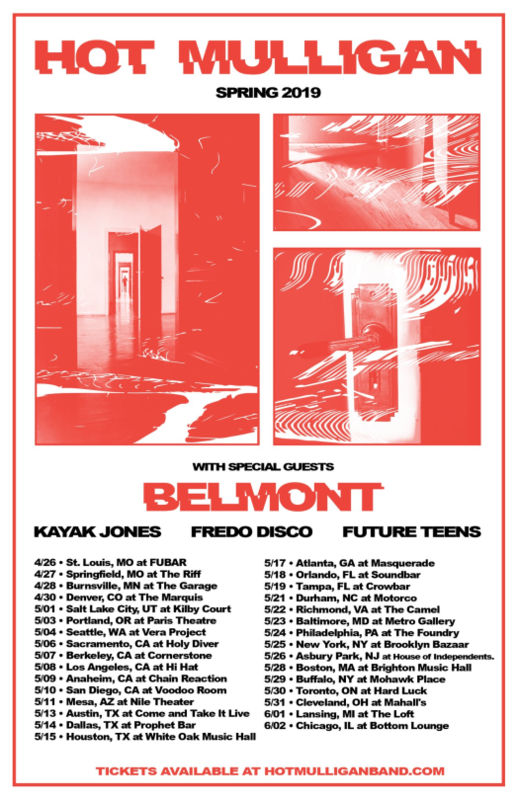 Kicking off April 26th in St Louis, Hot Mulligan’s spring headliner will feature support from Belmont, Kayak Jones, Fredo Disco and Future Teens. Pre-sale tickets for the 31-date trek are currently on sale now and can be found here. 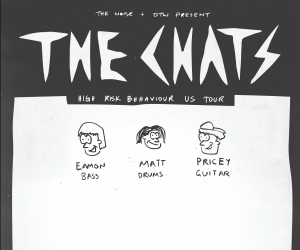 For tour dates and locations, be sure to look below.